If you are driving through the busy city/sub-urban more than for 40–60 mins daily like I do, you may enjoy the idea to spend this time on your professional education or just simply learn something new from uncharted areas. Podcasts are just the perfect form to consume knowledge when you’re driving. 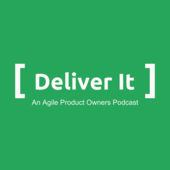 For the last year or more I’ve been asked a dozen times what’s your Agile podcast of choice, what would you recommend and why? Here we go, guys and gals, I give you my top 10! Why should you care? 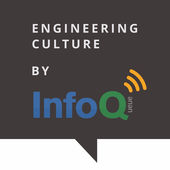 It’s all about the Engineering Culture podcast. Where the people behind InfoQ.com and the QCon conferences are talking with the industry leading experts about culture, tech, devops, product development in the form of an interview. Why should you care? The host is Jason Little, author of Lean Change Management book which is a quite popular lightweight, case-based, practical, quick read on change management theme. 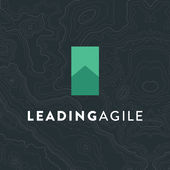 He goes deep into topics like organizational change, culture, Agile transformation. The podcast is usually delivered in the form of interview or panel discussion. Why should you care? “Simplest podcast that could possibly work”, that’s how the author describes it. 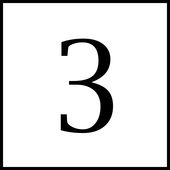 That is a pure MVP of Agile podcast, the most important Agile topics like commit, trust, pair are stripped to nothing (3 mins). It almost transcends experience. If there were arthouse in the Agile world, that would probably be it. Why should you care? It’s absolutely not enough good podcasts about Product Ownership in this world. You can’t ignore people like David Hussman, Tim Ottinger, Geoff Watts, Roman Pichler and many others are talking about product value, estimates, planning, metrics etc. Why should you care? Because they play modern metal intro and outro! Seriously, those guys are awesome! 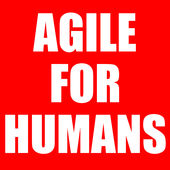 They created a fast-growing network of agilists for agilists without boundaries, where Agile is advancing as a craft, and this movement is certification agnostic too. They do both panels and interviews. Also they famous for successfully interviewing almost every single Agile Manifesto author to recreate the story how it was back then. Why should you care? “Because you don’t know, what might be next!” This is a quality benchmark of how Agile podcast should sound. Powered by SolutionsIQ — “world’s largest provider of Agile transformation”. Top agilist through all the world, hi-pace interviews, conference speakers, panels, they’ve got it all. Why should you care? Pretty much the same as previous. Interviews, panels, important, relevant stories. 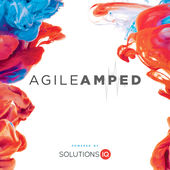 Top-shelf content from Agile transformation company. The funny host is a bonus. Why should you care? Unlike the others, this is a Daily podcast! 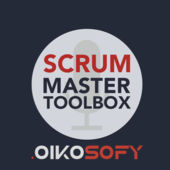 5 topics, 5 days, each week a new Scrum Master! “You’ll be getting answers on inspiring questions day after day”. Hosted by Vasco Duarte, prolific agilist, the relentless activist of #noestimate movement, author of NoEstimates book. Why should you care? 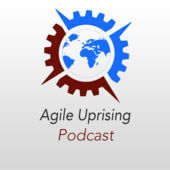 That will be it, the most important Agile podcast in my opinion. 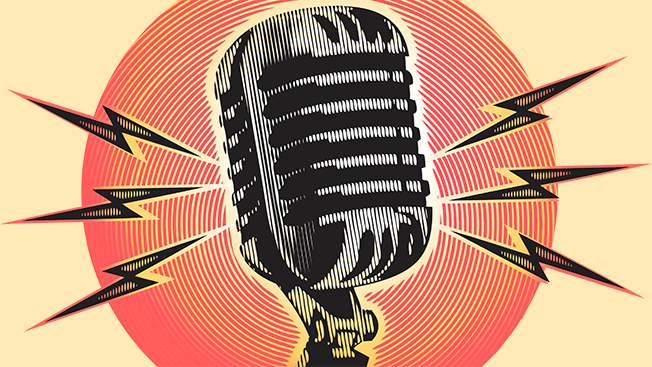 The vibe Ryan Ripley is creating with his voice, conversation themes, sound quality, best hosts ever (Esther Derby, Lisa Adkins, Ron Jeffries, Josh Kirievsky and many many more), humour, tension, resolution. If you need to pick just one, start with AFH, do yourself a favour! 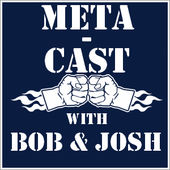 What’s your Podcast of choice? Leave the comment below!